2180 Third Avenue at 119th Street, is open Tuesday through Saturday from 1 to 6 p.m.
More than 100 people attended the opening reception May 10 for the new Picturing Puerto Rico exhibit, showcasing the work of Louise Rosskam (1910-2003), a pioneer of the “golden age” of twentieth century American documentary photography. The Rosskam exhibit at the Hunter College East Harlem Art Gallery highlights photos she captured in Puerto Rico during the New Deal and post-World War II eras. The East Harlem Art Gallery is the first to exclusively feature Rosskam’s Puerto Rico photographs. 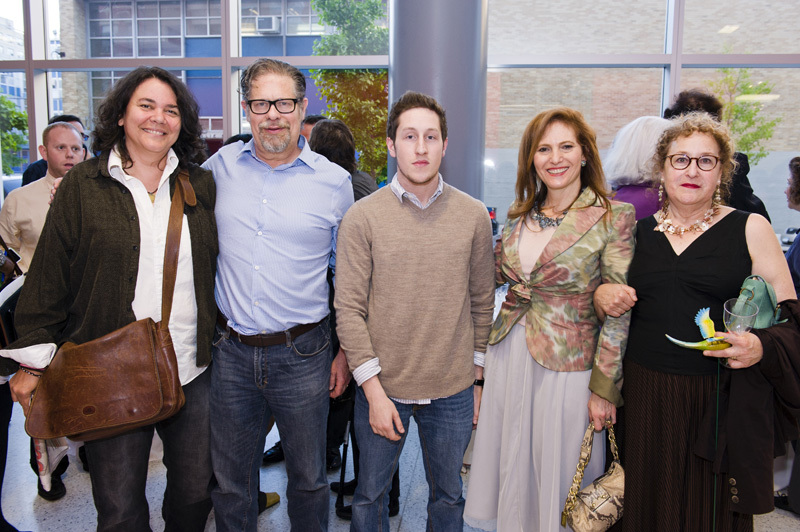 Attendees to the opening reception included Hunter College President Jennifer J.Raab, elected officials including State Senator José M. Serrano and New York City Council Member Melissa Mark Viverito, Rosskam’s family members, as well as artists and community members. 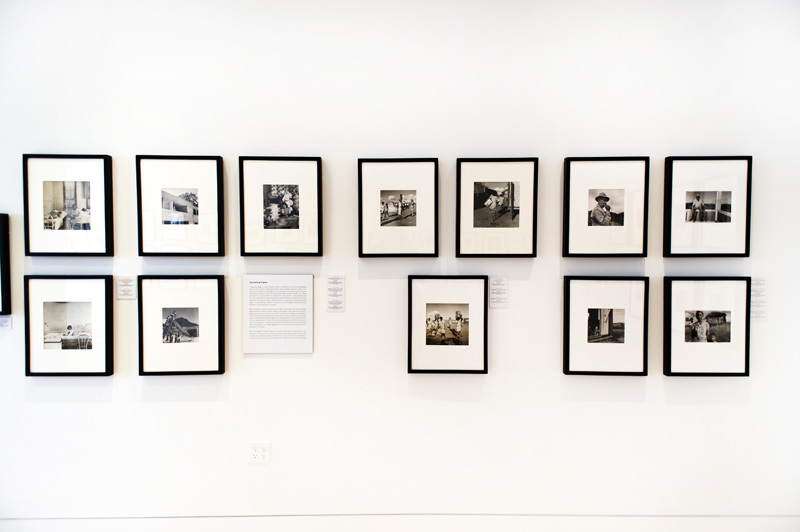 The bulk of the exhibition, which runs until July 21, focuseson the photographs that Rosskam produced from 1945 to 1948 for the Office of Information for Puerto Rico (OIPR), an island government agency concerned with social and economic affairs. Although considered the most important photographic documentation of postwar Puerto Rican life, the OIPR photographs are not widely known today. Rosskam is also little known beyond a group of photo historians and historians of Puerto Rico. 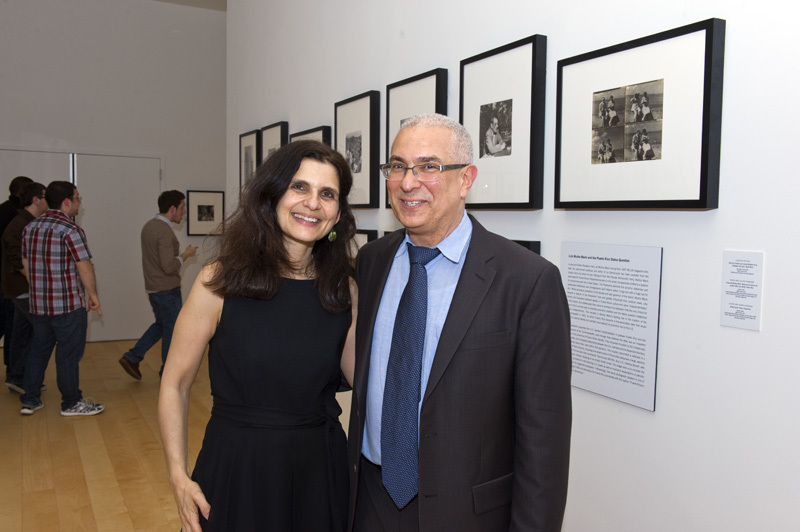 The exhibition has brought together 60 photographs drawn largely from Centro’s Library and Archives as well as from the collection of Ani Rosskam and Susan Marchon, and a private collection in Washington, D.C. The photographs are enriched by the display of related materials including OIPR pamphlets. 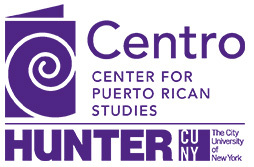 The exhibition is made possible by the Hunter College East Harlem Art Gallery and the President’s Office, and co-sponsored by Centro. Laura Katzman, associate professor of art history at James Madison University in Virginia, is the guest curator. For more information, visit East Harlem Art Gallery.